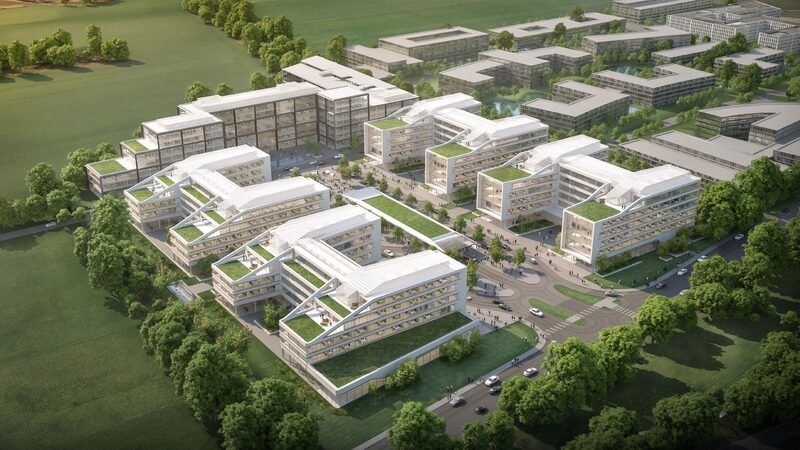 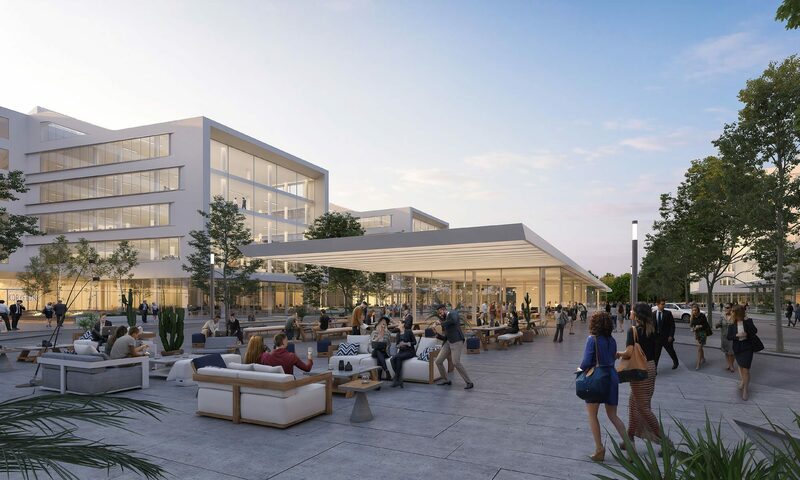 Development of a large-scale, innovative office campus located in Unterschleissheim, forming part of an upcoming technology and services hub just north of Munich. 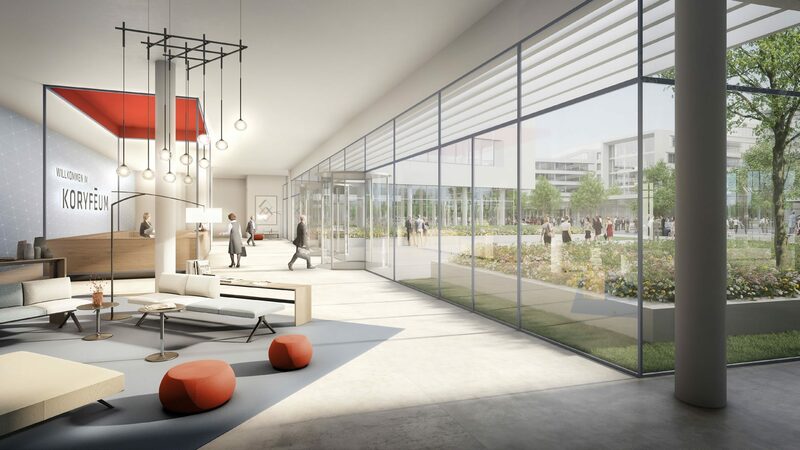 Well-located in close vicinity to highway A92 and suburban train S1, connecting Munich’s inner city to the airport, KORYFEUM will become an innovative, campus-style office park offering state of the art space for tenants with large and high quality space requirements in the tight Munich office market. 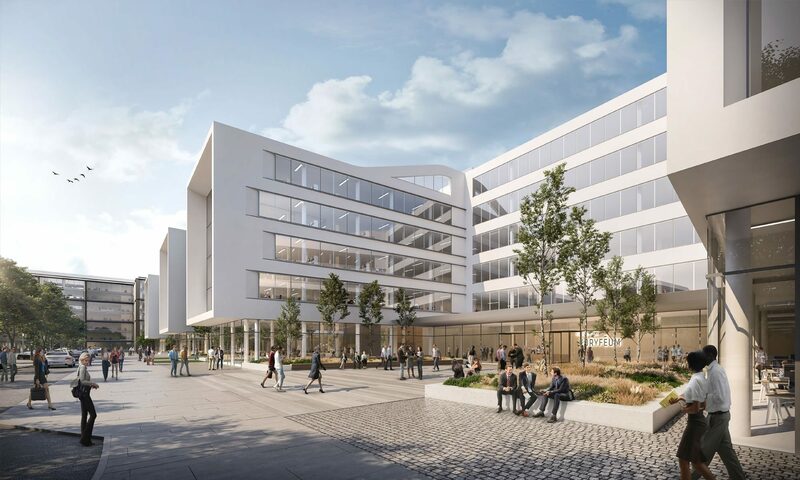 The development comprises five buildings with a total area of ca. 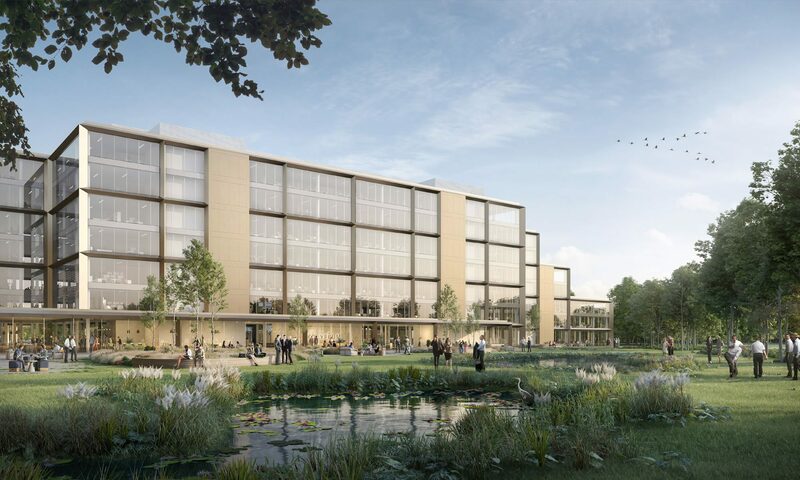 80.000 m² of highly flexible office space and potential hotel use that cater to a wide range of tenants. 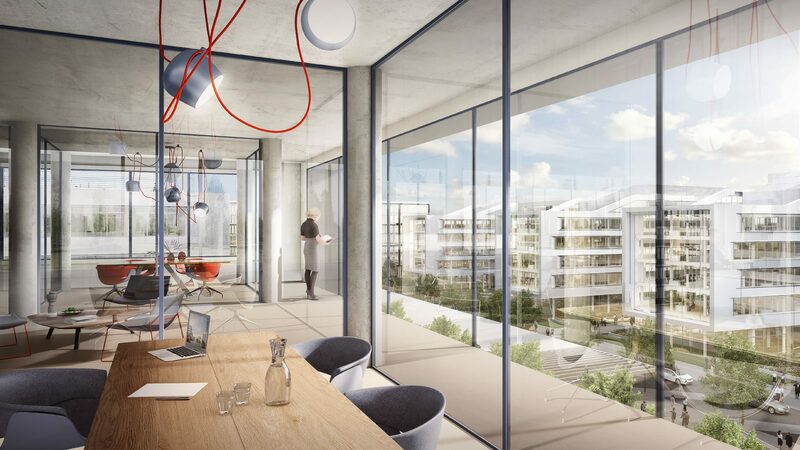 Construction of the scheme is scheduled to begin in Q4 2018, with first units to be handed over to tenants in H1 2020. 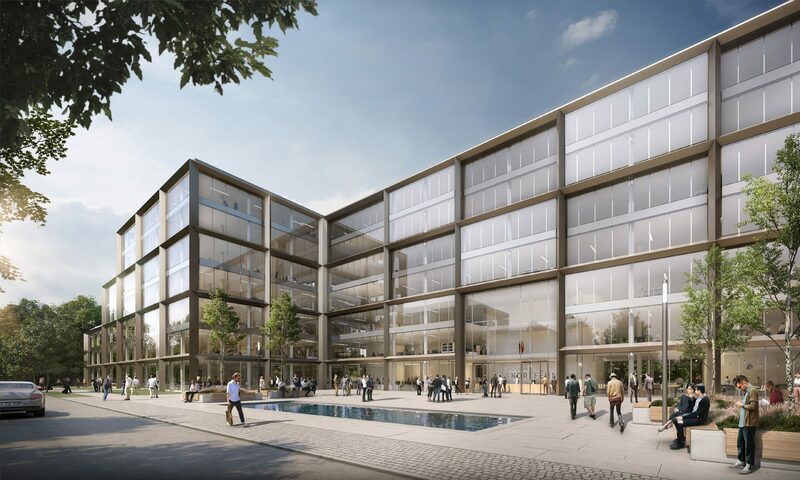 Unterschleissheim is steadily growing into an important technology and services hub, underscored by several recent lease transactions. 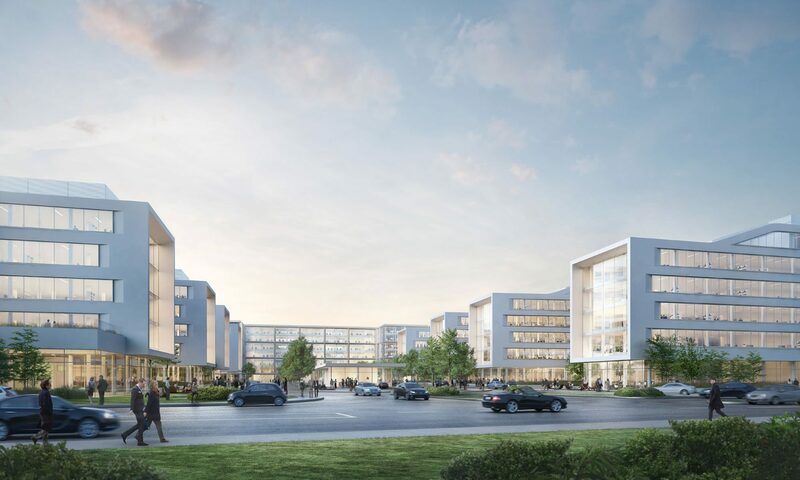 In mid 2017 for example BMW chose the site adjacent to KORYFEUM to house its headquarters for the company’s autonomous driving initiative.